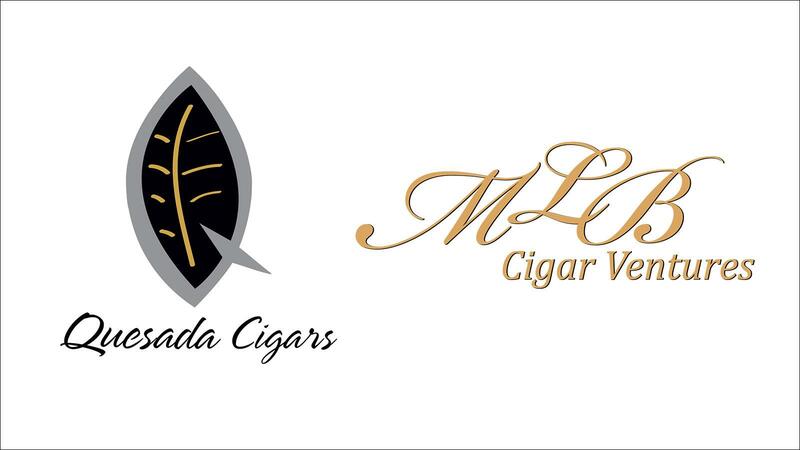 MLB Cigar Ventures, a smaller cigar company headquartered in Massachusetts, has set itself up for growth as the company recently announced that Quesada Cigars will soon begin distributing its brands throughout the United States. The deal, which includes all MLB Cigar Ventures brands, starts on July 1. Owned by Mike Bellody, MLB Cigar Ventures' brands include Imperia, Islero and Aventador, which are all rolled at the Quesada Factory in the Dominican. The company also owns the David P. Ehrlich brand, which is made by Ernesto Perez-Carrillo at his Tabacalera La Alianza factory, located in the Dominican Republic. "As we've watched his orders at our factory increase in size and frequency, despite the challenges of the current market for new companies, we felt a distribution partnership was a great opportunity for both of us," said Terence Reilly of Quesada Cigars. "The obvious business synergies between our two companies create a perfect environment for this to be a hugely successful partnership.," said Mike Bellody in a press release. "This agreement will allow MLB brands to immediately gain distribution throughout the U.S., accelerating our already substantial rate of market penetration and growth."